Don’t let trip-planning stress you out-- San Francisco is a dreamy city full of beauty and history that your whole group should enjoy. Champion Charter Bus will work with your group to find you the best charter bus or minibus rental to make your trip run seamlessly. Call our 24/7 team at 415-226-7968 to book today! Everyone dreams of visiting San Francisco once in their life, and if your time has finally come, we promise you won’t leave disappointed. “The City by the Bay” has a special place in America’s heart, and it’ll quickly find its way into yours as soon as you visit. 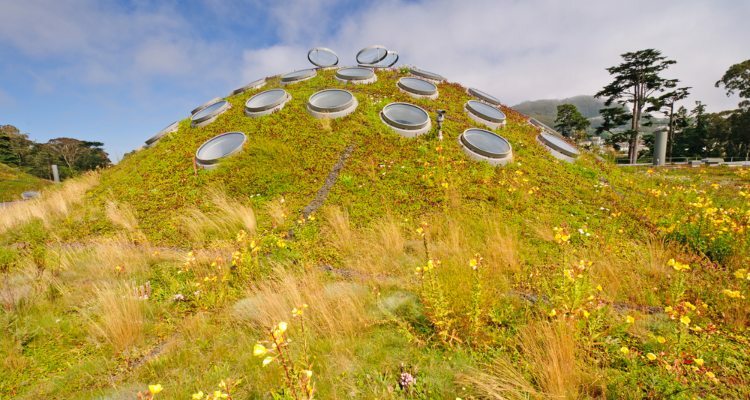 But if you’ve only got three days to see the glory of San Francisco, it can get overwhelming planning the perfect itinerary, especially when you’re traveling with a group. 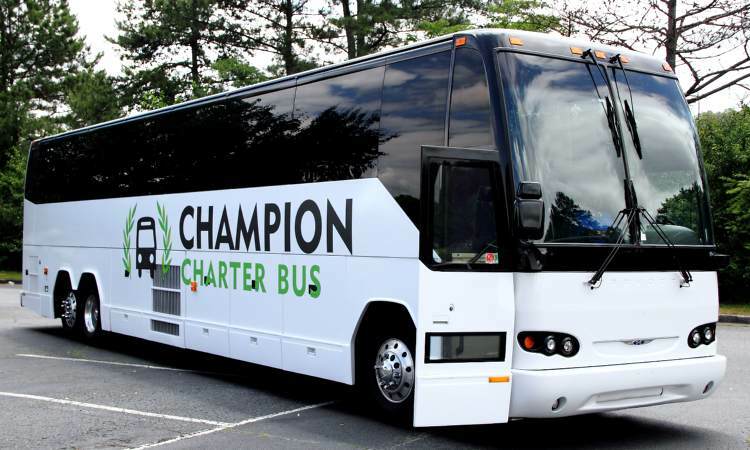 Luckily, Champion Charter Bus is the champion in group transportation, providing simple solutions for private trips, weddings, corporate events, school field trips, and more. No matter what you’ve got planned, let our expertise guide you on your next adventure. We help groups explore more than just San Francisco-- learn more about planning a trip to Los Angeles for your next vacation. San Francisco is known for its summer fog, which is why it’s deemed the “Fog City,” making it difficult to pack for. Due to its fog, summer mornings and early afternoons can get a little chilly, even in the summertime. Make sure you pack some jackets and layers to stay comfortable while you’re out and about. Don’t worry, though, the fog usually clears up by the afternoon! Pack comfortable walking shoes. San Francisco is extremely hilly, and you’ll be required to walk a lot as many destinations are located off narrow, windy roads most vehicles can’t reach. Make reservations. 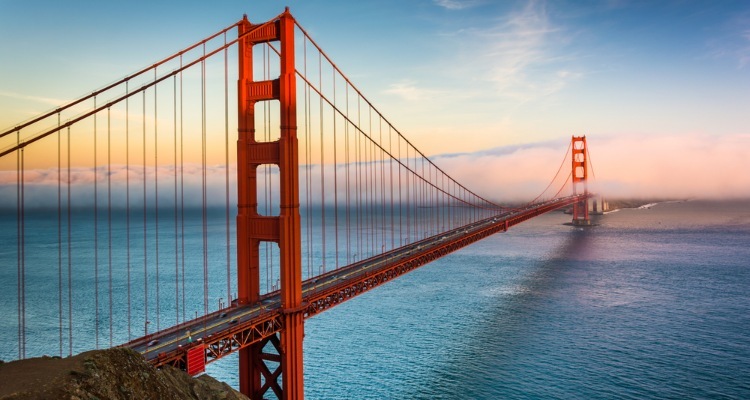 San Francisco has some of the most popular tourist attractions in the nation, meaning tickets can sell out fast. For bigger groups, you’ll want to make sure to call ahead to ensure there’s availability and space for everyone. Book your charter bus early. San Francisco is one of the most expensive cities in the U.S., so booking early will help you get the best quote possible. Luckily, Champion Charter Bus can help you find the best bus for your trip at the best price. Traveling around San Francisco is easy when you’re just with yourself and a couple of other people. The city offers a variety of options, from cable cars that make the city what it is to BART and Muni. Plenty of people also rely on rideshare apps, and when all else fails, San Francisco is a very walkable city. If you’re traveling with a group, especially if it begins to exceed 15 members, all these options end up being more of a challenge than a solution. It’s difficult to stay organized and on-schedule if you have to separate group members between different vehicles, and costs can quickly add up if you depend on public transportation to get to every attraction. Champion Charter Bus can help make your transportation easier than ever in a private charter bus or minibus rental completely dedicated to your trip. We’ll help you get to each destination on your itinerary on your time, giving you complete freedom to focus on enjoying your trip. With so much to see and do in San Francisco, it’s easy to feel overwhelmed. But we want you to enjoy what this unique city has to offer, so we crafted the best itinerary for first-time Frisco explorers based on our past clients’ trips. 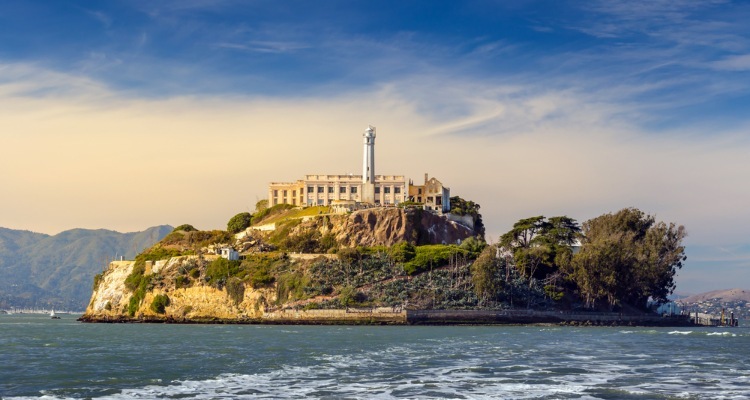 Book a morning tour to explore the famous island where Alcatraz stills stands tall. Known as one of the toughest prisons to escape, it’s appeared in several movies and TV shows. But don’t be fooled by its rough history and spooky presence-- the island is now a national park that serves as a popular attraction. Because this is such a popular tourist attraction, you’ll need to purchase tickets a few weeks in advance to ensure availability. Your ticket fare will include the ferry ride over and an audio tour as you walk around. 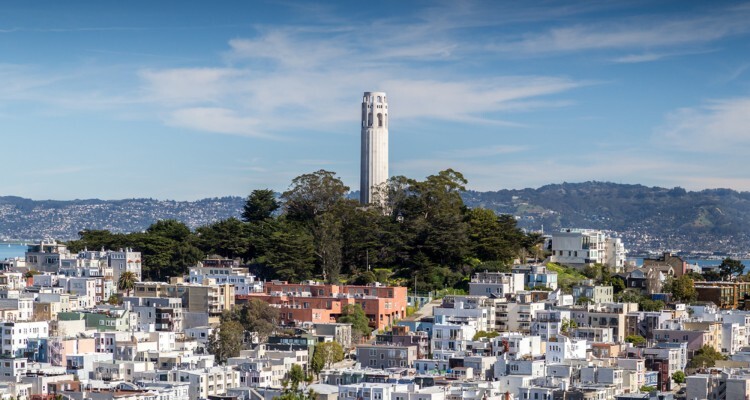 After driving down Lombard Street, “The Crookedest Street in the World,” head over to Coit Tower to catch jaw-dropping views of the Bay area. This 1930s-era building features WPA murals and rewards climbers with a complete 360-degree view of the city, as well as a resident flock of parrots. 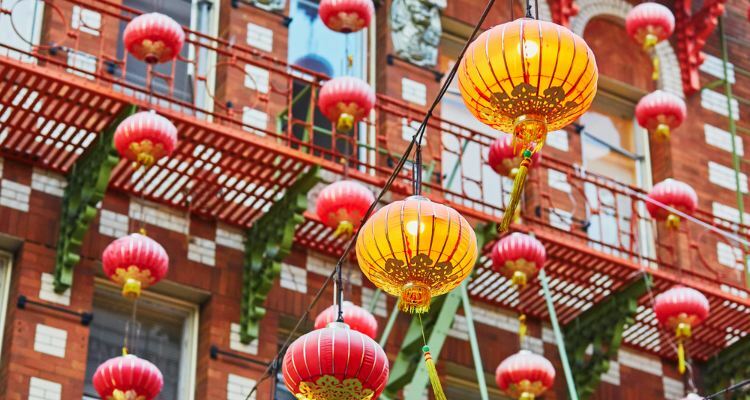 You’ll be close enough to explore San Francisco’s Chinatown, arguably one of the best Chinatowns in the U.S. Explore the shops and atmosphere that makes the city so unique and fun. San Francisco’s Chinatown is the oldest one in North America, meaning you’re sure to find some treasures and a lucky fortune or two. Grab a bite to eat while you’re there, and if you’re up for it, enjoy a bit of their vivid nightlife. End the day back at the hotel. Start the day at Alamo Square. While it’s a residential neighborhood, Alamo Square features what most people envision when they think of San Francisco: Victorian townhomes lined up across steep hills. 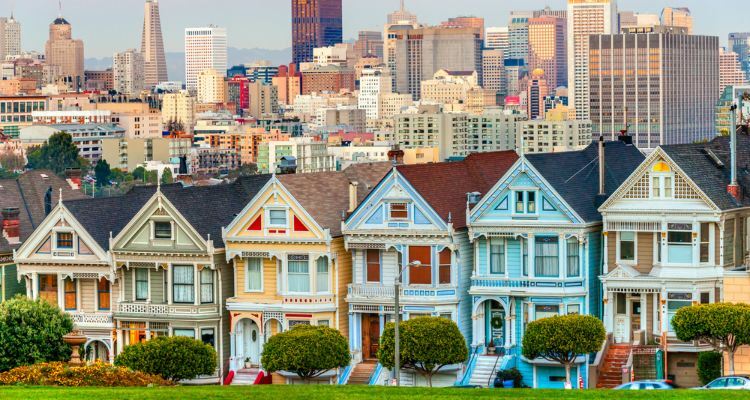 While you’re there, stop by the row of “Painted Ladies,” the most popular and photographed Victorian homes in the city, as seen in the popular 90s sitcom Full House. These houses are known for their vibrant colors that are meant to embellish their architectural details, and with the perfect backdrop to complement them, you’ll have plenty of beautiful snapshots to bring back home. After a morning of brisk walking, you’ll definitely be hungry. Your next stop is the commercial hub of the city, home to a diverse selection of shops, restaurants, and a vivid nightlife scene. Before browsing the shops, head over to E&O Trading Company, a hip Asian restaurant with a trendy bar. If your group isn’t up for Asian cuisine-- don’t worry. Union Square is full of different restaurants all within walking distance of each other, from Indian cuisine all the way to Southern comfort food, so you're sure to find something to fit your palate. After lunch and shopping, it’s time to explore SF MOMA, or the San Francisco Museum of Modern Art. After a recent remodel, the museum has tripled its exhibition size, giving visitors so much more to explore. It’s also the only art museum on the West Coast completely dedicated to contemporary art. After your art fix, have your bus drop you off at the Ferry Building, where there’s something for everyone. Here, you can find vendors who sell produce, cheese, candy, as well as freshly-prepared food for a tasty dinner. Once you’re all done, you can safely store all your goodies in your bus’s luggage bays for your next activity. Whether you’re a baseball fan or not, everyone has to experience cheering on the San Francisco Giants at AT&T Park. Buy your tickets in advance to make sure you get good seats, or if there’s no game or special event occurring, you can still stop by to tour. End the day at the hotel. Start the day at Golden Gate Park. This vast playground is home to 1,000 acres of gorgeous gardens and recreation areas, making it the perfect way to spend your last morning in San Francisco. The amphitheater is always hosting live music, and it’s also close to various museums for your next adventure. This science museum is full of things to discover-- and it’s right next to the Golden Gate Park for easy accessibility. As the largest natural history museums in the world, it holds over 26 million specimens and holds a special adult only event every Thursday night. When you’re done exploring, enjoy lunch at their Academy Cafe. Rent a bike-- or just walk-- and travel across the one-and-only Golden Gate Bridge. Standing over 746 feet tall, you’ll feel on top of the world as you find picture-perfect spots. 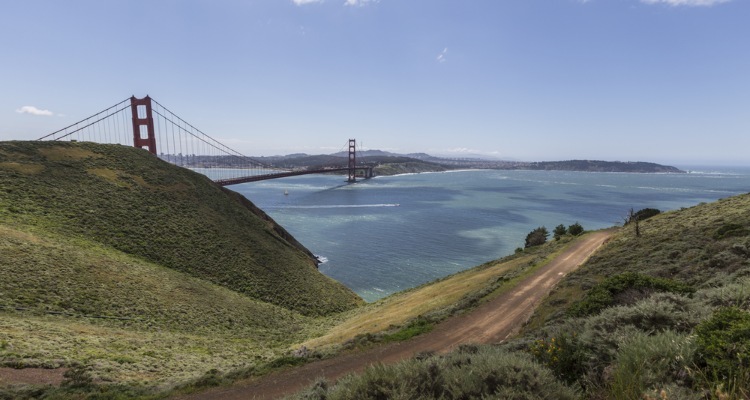 As you make your way across the bridge, you’ll pass by Fort Mason, Crissy Field, and the Presidio for amazing photo opportunities. End your day back at the hotel. Transportation will be the least of your troubles on your San Francisco trip when you work with Champion Charter Bus. We’re experts at arranging the best charter bus rentals for groups of all sizes and trips of all kinds. Whether you’re staying in town, or traveling to other cities like Los Angeles, Sacramento, San Diego, Santa Monica, and anywhere else, we’ll make transportation the easiest part of your trip. Make your dream vacation come true-- just call our 24/7 team at 415-226-7968 to get started!